Come out and enjoy a day with some our or local farmers! Enjoy a breakfast of eggs, sausage, pancakes and a drink for only $2! While at Maplewood make sure to check out the livestock and machinery display’s! The breakfast will run from 8am to 11am or until we run out of food! We hope to see you there! 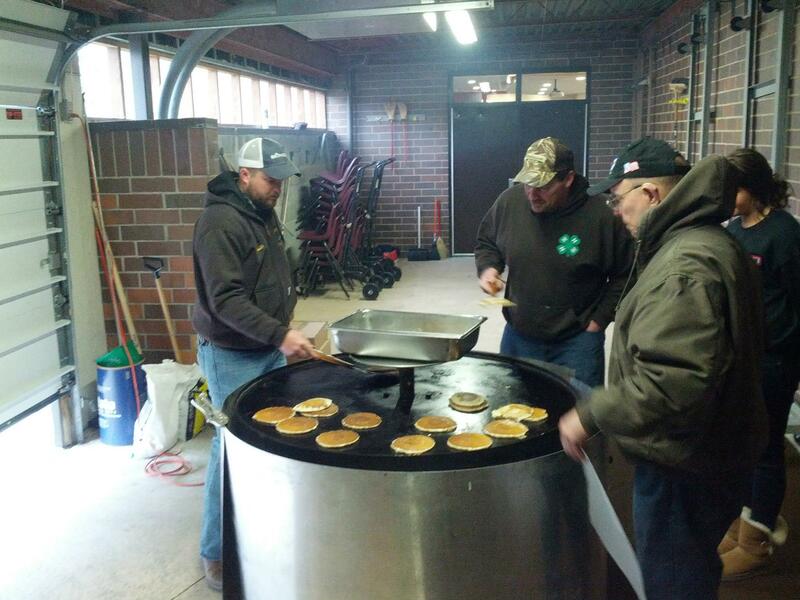 All proceeds from the breakfast will benefit the Portage County Farm Bureau Scholarship Fund!